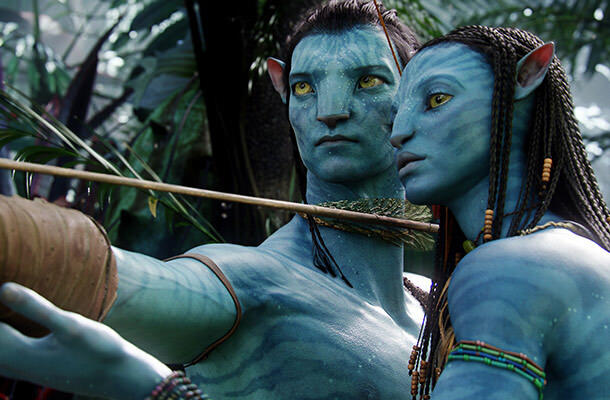 Though James Cameron has been quite vocal about the upcoming “Avatar” sequels, stating that the new installments will be, and we quote bitchin’, it appears that the fans will have to be quite patient and wait another year as the famous director is pushing back the release of the first film until Christmas 2017. Cameron also stated that they are not focusing on just the first sequel at the moment, but rather on the whole package, which will inevitably further delay the second and the third sequel. However, we respect the idea and this kind of tactics. “There’s a layer of complexity in getting the story to work as a saga across three films that you don’t get when you’re making a stand-alone film,” said the director. “We’re writing three simultaneously. And we’ve done that so that everything tracks throughout the three films. We’re not just going to do one and then make up another one and another one after that, and parallel with that, we’re doing all the design. So we’ve designed all the creatures and the environments,” James explained. The writing team of the upcoming adventures of Jake, Neytiri and others includes Rick Jaffa, Amanda Silver, Josh Friedman and Shane Salerno, while Cameron is in charge as the all-seeing eye. All three installments are scheduled to be shot simultaneously, while the release dates read late 2017, 2018 and 2019.